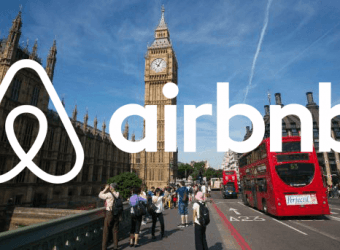 Is it legal to rent out your home on Airbnb in London? 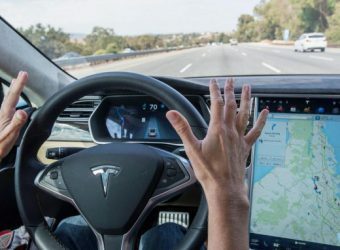 What are self driving cars and are they legal in the UK? 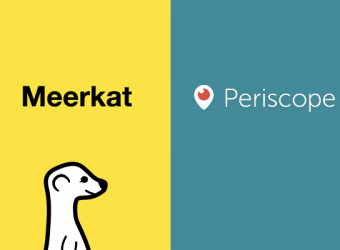 Are Meerkat and Periscope legal in the UK? 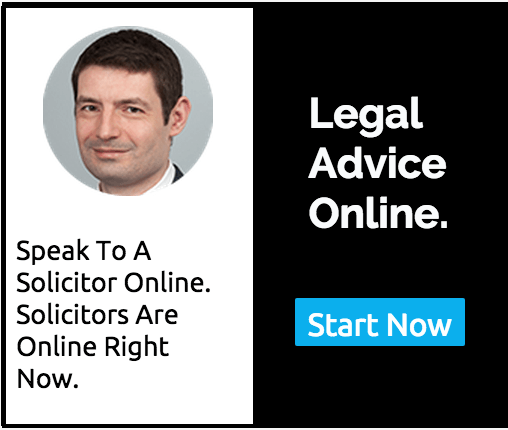 How does leave to remain work? 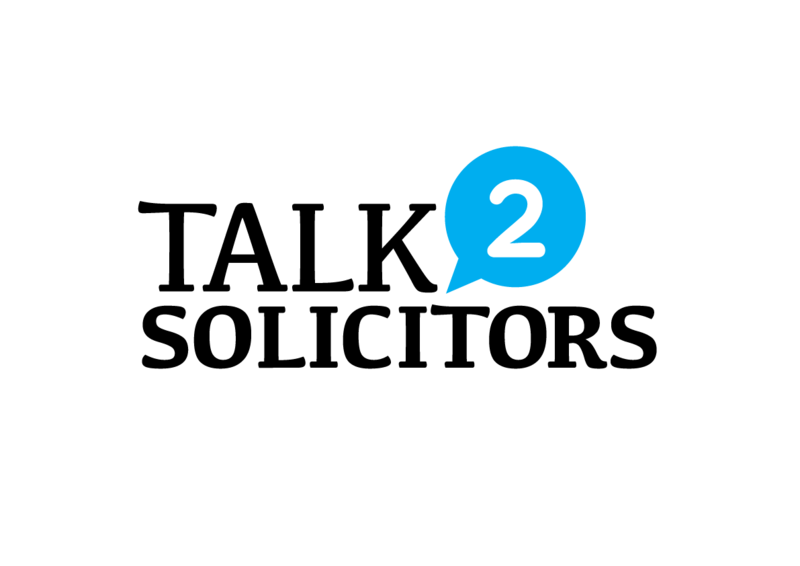 Do shareholders of a limited liability company have liability for the debts of the company?